It’s time for the Golden Week holidays! We’re making the most of the break with some amazing deals on selected wines. Starting from Sunday, 30th September and lasting the whole of the holiday, we’ll be delivering some of our favourite wines in packs of two with some generous discounts. All you have to do is head into the BottlesXO app, pick your set of two, place your order and enjoy! Shanghai hours on other days, and all Suzhou hours will remain unchanged. Make sure to take note of our hours when you grab one of our Golden Week deals. Happy holidays! 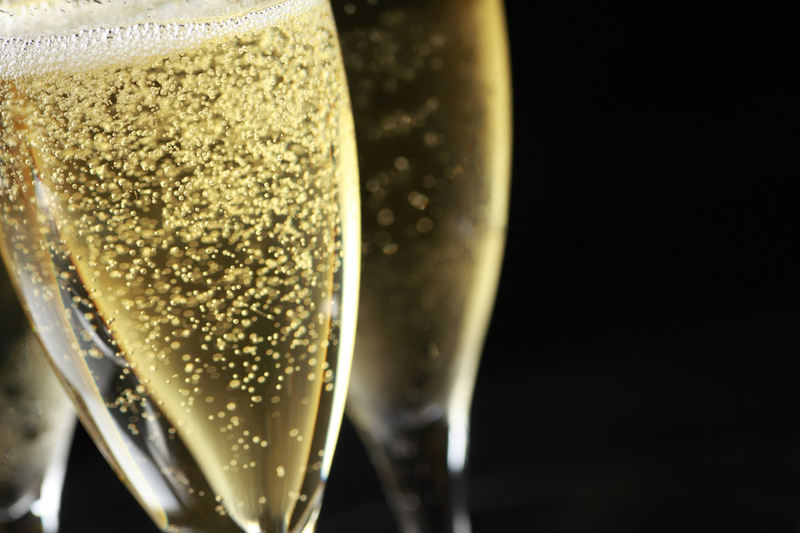 Do your holiday the right way – start saving on great drinks! 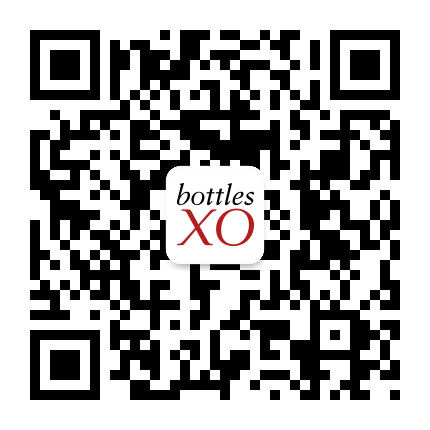 Click here to download the BottlesXO app and get quality wines, craft beers, and spirits delivered instantly to wherever you are in Shanghai.